The Club's top teams are in action all afternoon. Free admission and bar open throughout. A members' club offering first-class facilities for Cricket, Hockey and Squash players. The Club fields multiple teams in local leagues for juniors and adults, and provides expert coaching by fully-qualified coaches.. The Cricket Section fields 4 men's sides, playing in the Liverpool & District Cricket Competition (an ECB Premier League), with the 1st XI in the Premier Division and the 2nd XI in the 2nd XI premier division both playing on Saturdays with the 3rd XI in the Sunday Premier Division and the 4th XI in the Sunday 3rd XI division 1 North-East. 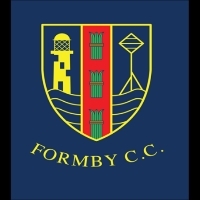 There are junior sides at all levels from under 9 to under 21, also playing in the local leagues. The Hockey Section fields 4 men's teams and 4 Women's teams, together with a range of junior sides. 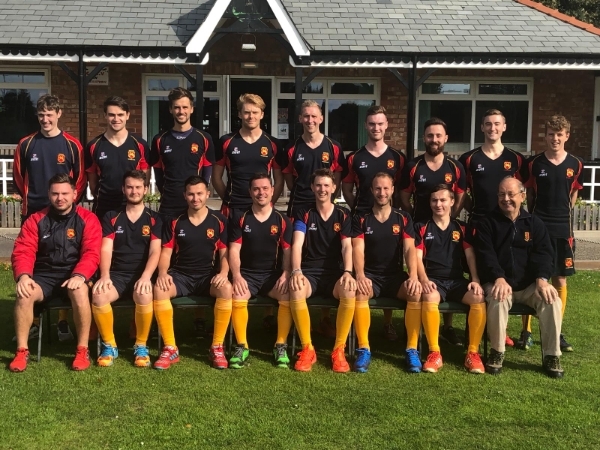 The Men's 1st XI plays in the North Hockey Men's League Premier Division with the other men's sides in the North West Hockey League. The Women's 1st XI plays in the North hockey Women's League, Division 2 North West, whilst the other sides play in the Lancashire League. The Squash Section fields a side in the local League.